Exercise science is the study of human health, wellness, and movement. Our degree will arm you with the knowledge and skills to launch you into a profession in the health, fitness, or sports fields. In your courses, you’ll develop foundational knowledge of kinesiology, fitness, biomechanics, exercise physiology, nutrition, and more. You’ll explore the boundaries of what the human body can do through research, internships, and real-life, hands-on experience in the field. You’ll have the opportunity to participate in undergraduate research, mentored by outstanding faculty who are experts in the field. Our exercise science graduates have applied their training to help solve the nation’s growing health issues, such as diabetes and obesity. Many advance into graduate or professional schools, on their way to becoming exercise physiologists, physical therapists, physician assistants, and occupational therapists. Do more. Learn more. Achieve more. 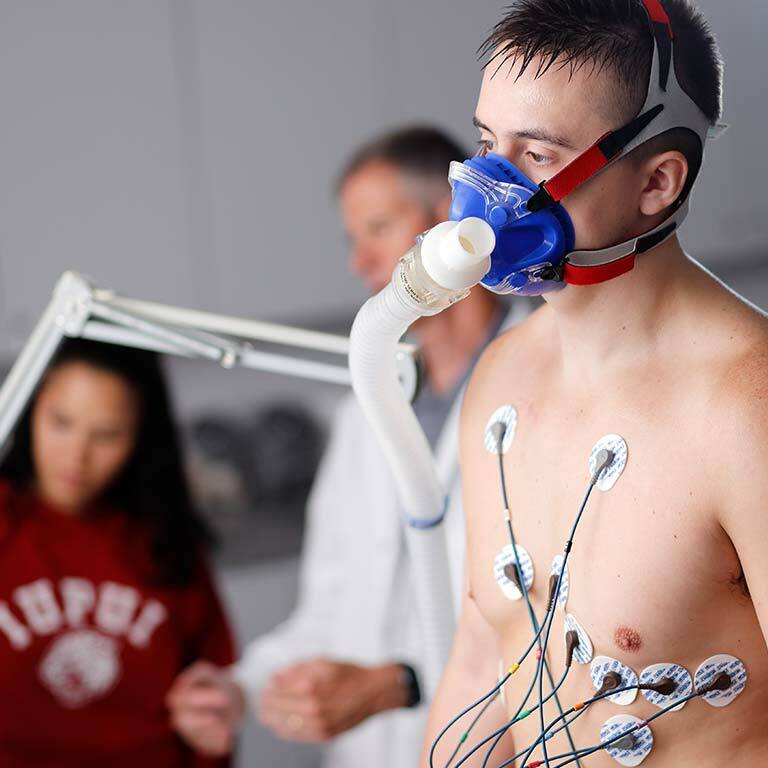 As an Exercise Science major you will complete two internships over the course of your studies. 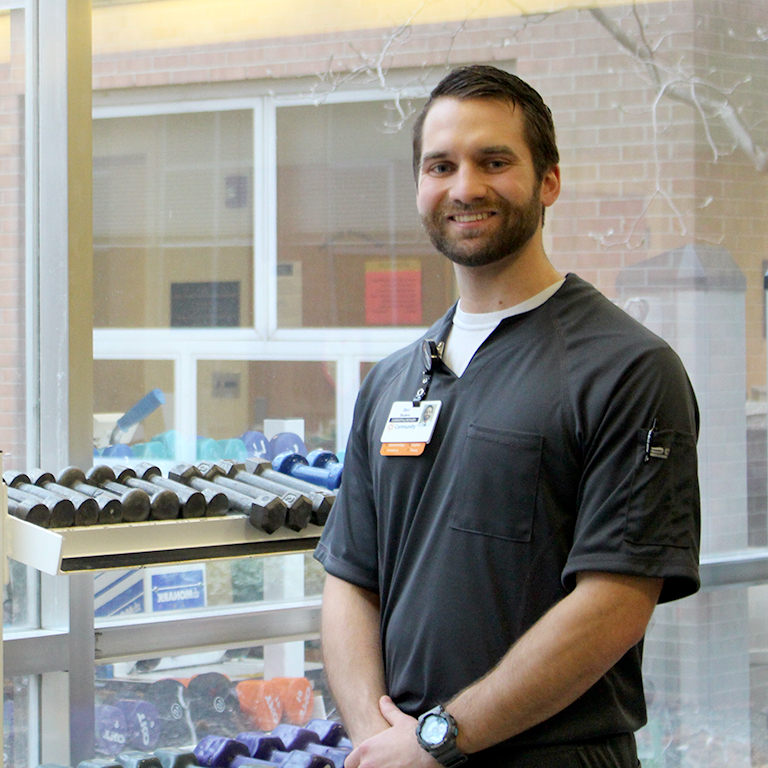 You’ll gain practical experience working in the field at fitness centers, hospitals, and clinics for cardiac rehabilitation, physical therapy, and occupational therapy. Service learning experiences allow you to connect what you learn in the classroom to the real world as you serve your community. 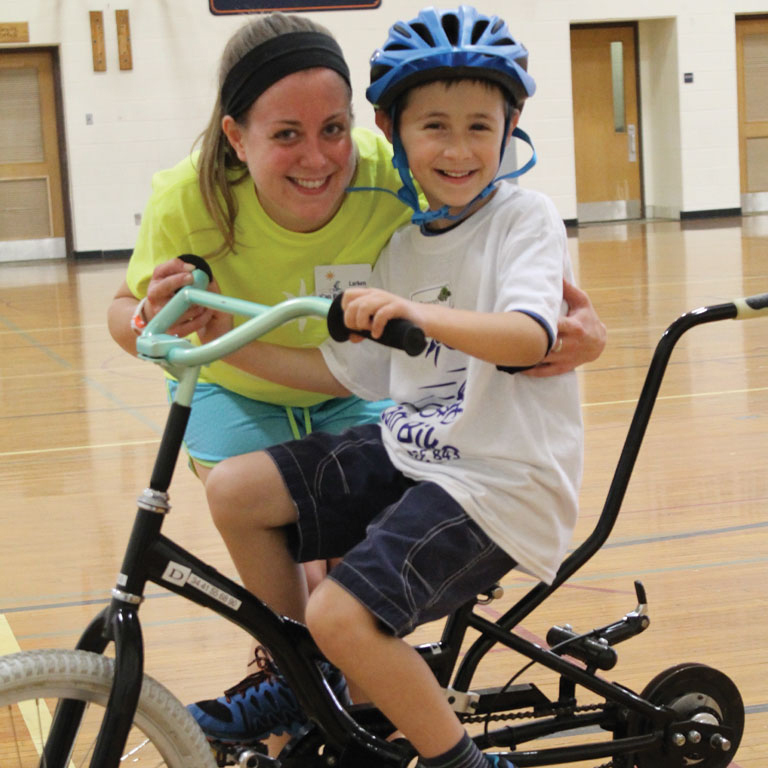 You’ll put your knowledge into action in community programs like the Motor Activity Clinic, where children with disabilities work on their motor skills. Whether you plan to go on to graduate school or start your career right away, conducting research is a great way to get valuable experience in your field. No matter what you want to investigate, you’ll find opportunities in our program to work in the lab, write articles for scientific journals, present your work at conferences, and more.